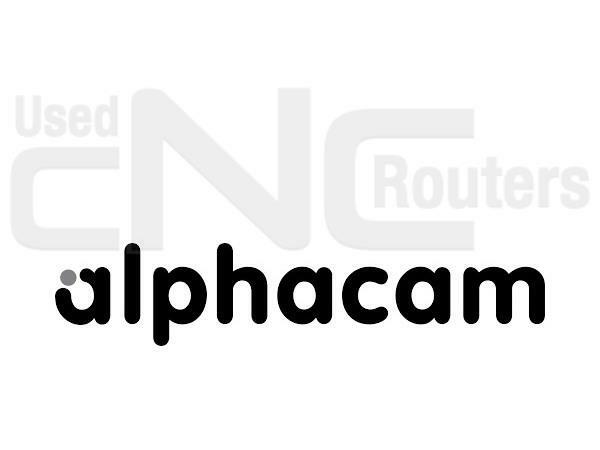 ALPHAcam...As powerful as you need, yet as simple as you want! 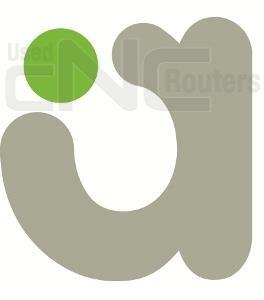 EnRoute "PLUS"...2D design & toolpathing solution plus 3D engraving & full nesting. 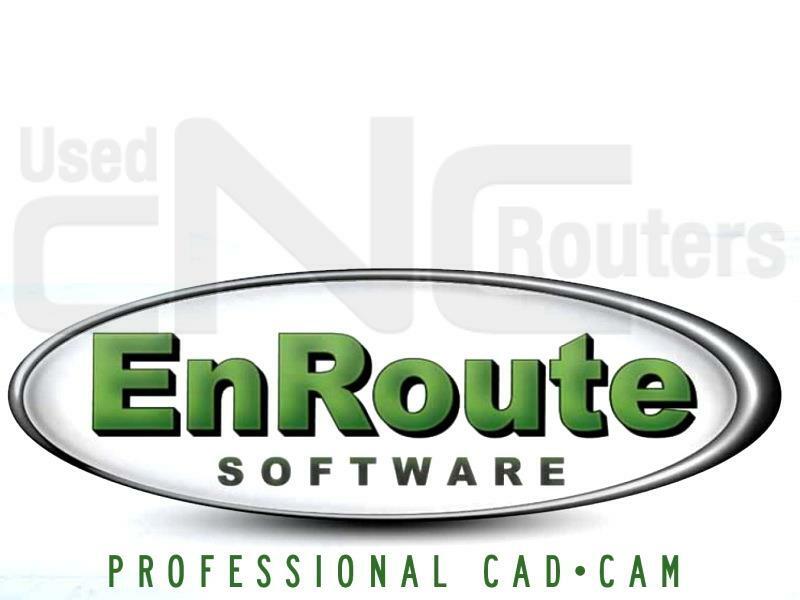 CAD/CAM Software package with "Quick Fit Nesting"! EnRoute Basic...complete 2D design and toolpathing solution. Complete 2D design and toolpathing solution! EnRoute "PRO"... Enroute's most powerful and complete version! Very Nice late model system & less than 1/2 the price of NEW! 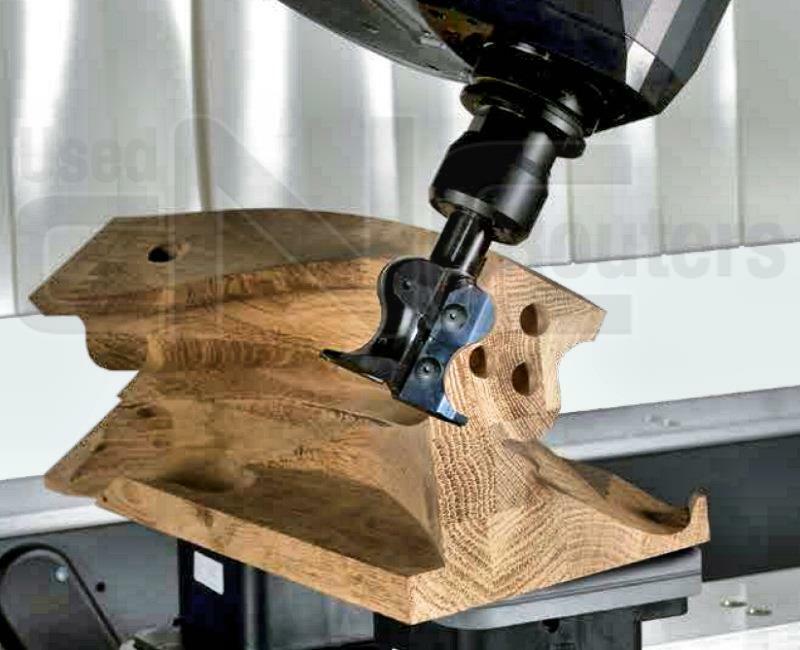 VCarve Pro is a complete industrial strength cad/cam software solution for 2D & 2.5D CNC routing. 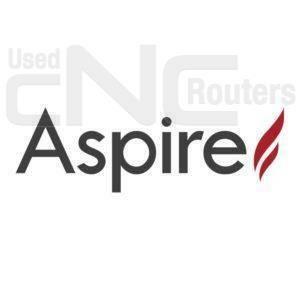 One of the most used cad/cam software solutions on the market!